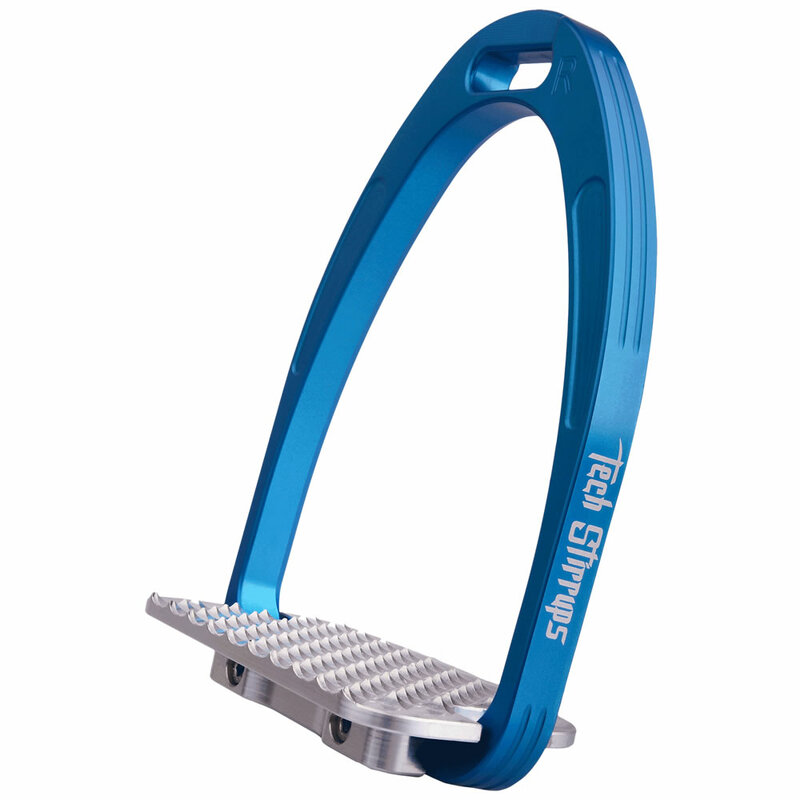 Tech Stirrups have been produced for all riders who are looking for exceptional performance. 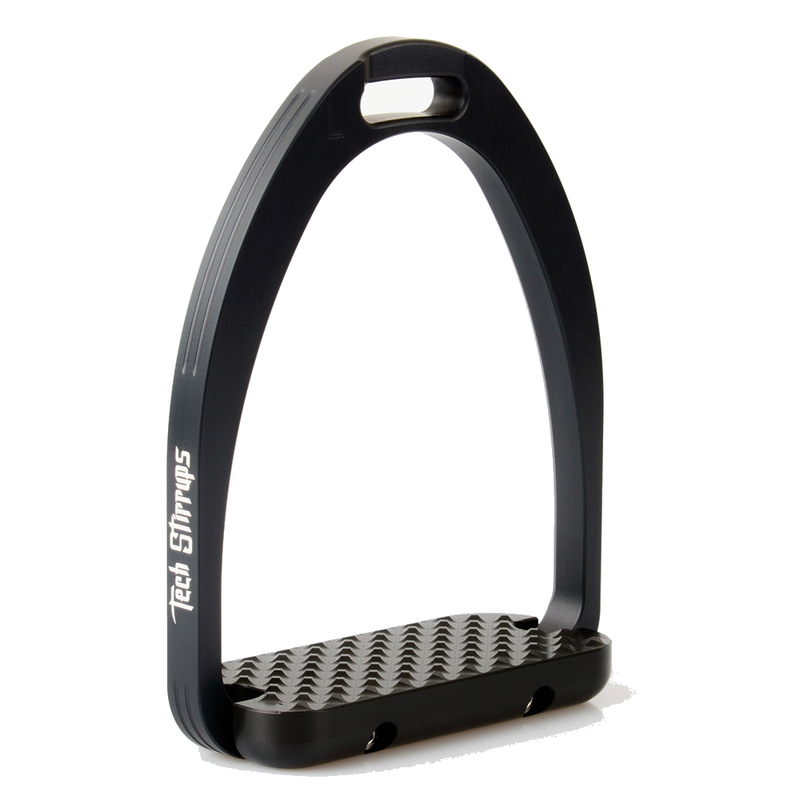 All stirrups are manufactured and assembled in Italy. 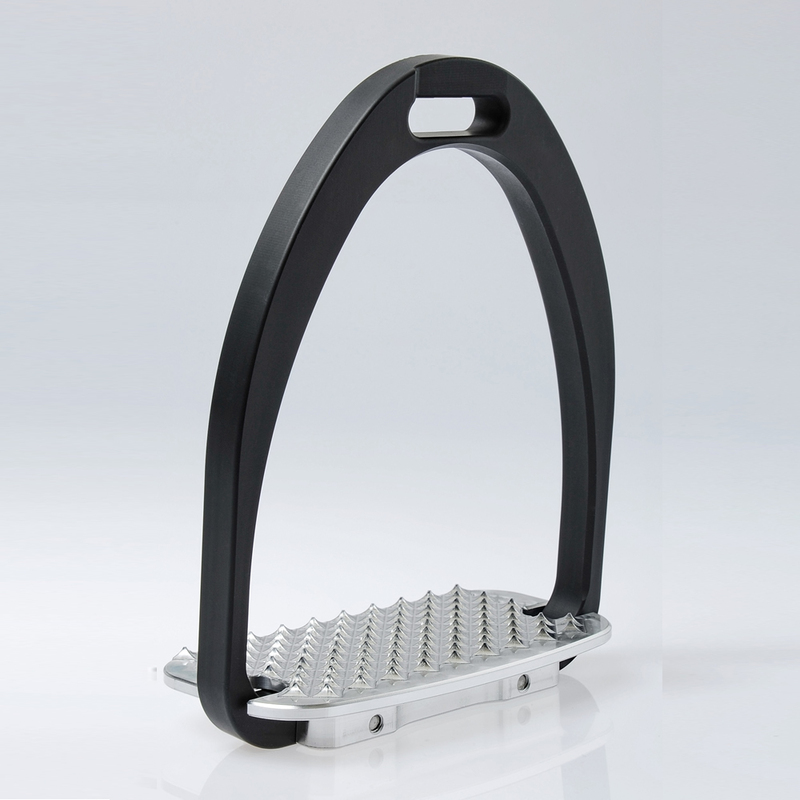 The patented Tech Stirrups are made from aluminium billet and fitted with stainless blocked screws. 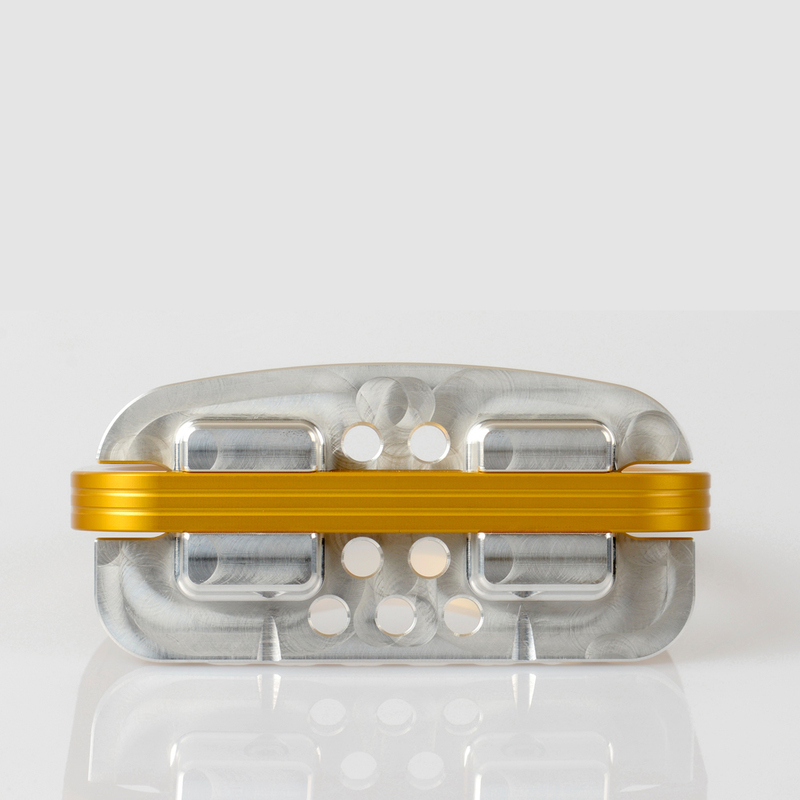 The treads are treated with a 20 micron anodization to preserve their beauty. The treads feature a 4 degree angle to encourage proper positioning and are aggressively patterned to provide grip in any weather and footing conditions. Strategically placed leather stirrup eyes provide rider comfort and assist in retrieving lost stirrups.